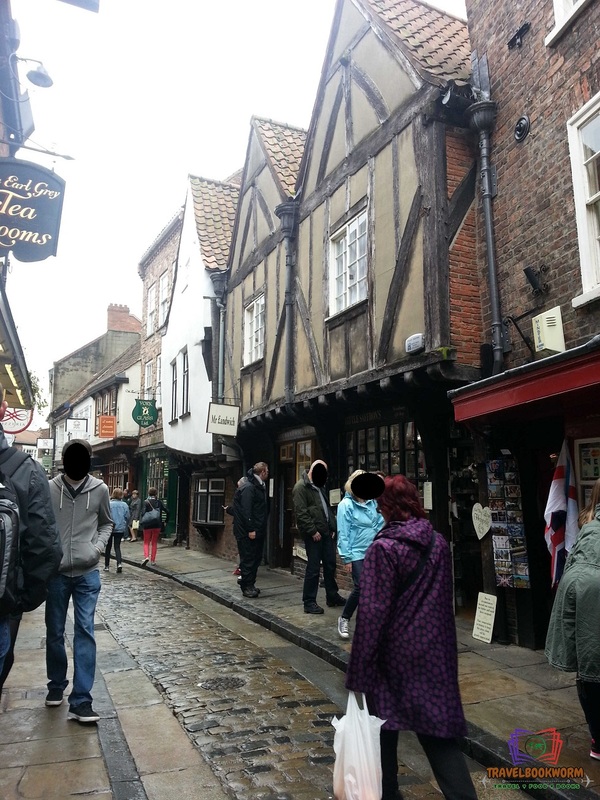 A half day trip to this beautiful cobbled stone city, York. We visited York Minster and took the tower trip, also went looking for ghosts in the Ghost house 35 Stonegate but didn't' see any. We walked past Clifford's Tower to the York Dungeon and watch the play on York's darkest history. Had lunch in Pivni and dinner in Lowther.